The world, it seems is getting larger. My time is in constant demand. Billboards. Radio. TV. Ads everywhere! When tools like the Microsoft Band (review part one and part two) and the Fitbit Surge are available to help you get a handle on not only the activities of your life and the notifications sent from your smartphone, life can often become a bit more manageable; and let’s face it… we can all use a bit of help there. 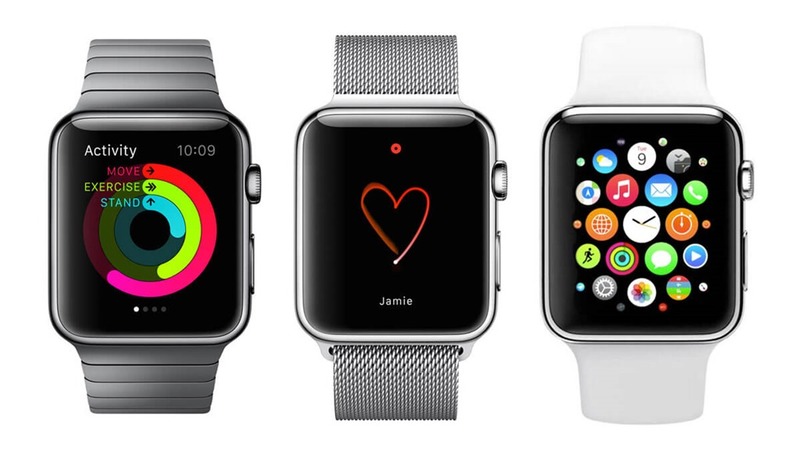 Perhaps the biggest and most anticipated entry into the wearables/ smartwatch category is the Apple Watch. Is it the nirvana of wearables? Is it everything that its hyped up to be? Was it worth the wait? These are all GREAT questions. The Apple Watch is a much anticipated, much sought after wearable. In part one of this four part review, let’s take a look at the hardware that made the tech world stop and consider just what the ideal smartwatch could and should do.